Of all rooms in the house, the kitchen is considered the most important room as it is a place where you prepare food and eat delicious meals. 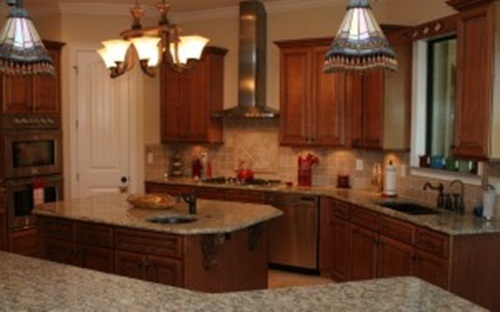 A well-designed kitchen can add tremendous value to your home. 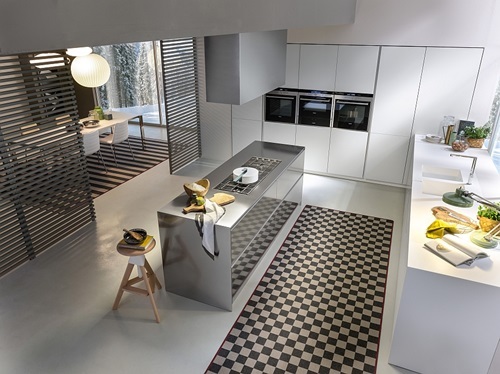 We produce you ideas to create an Italian style in your kitchen. 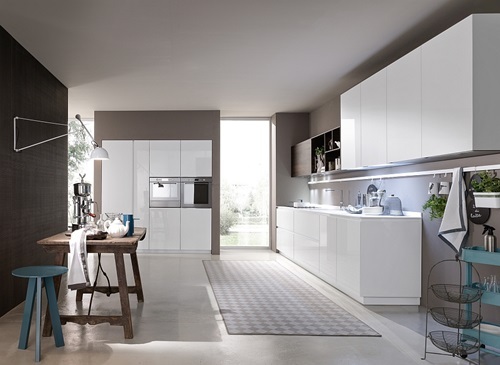 Why do you should opt for an Italian style kitchen? 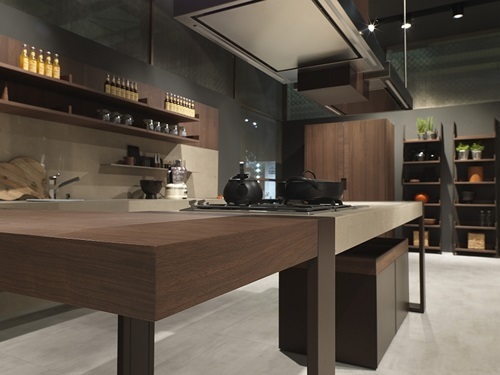 Simply, Italian kitchens are not only known for their cameleer, but also for their warmth and comfort. Colors are the most important aspect when creating an Italian style in the kitchen so try out paint your kitchen walls in blues, greens, or earth tones. To add a hint of warmth within your kitchen, then you need to paint your kitchen walls in warm colors, such as orange, red or yellow. 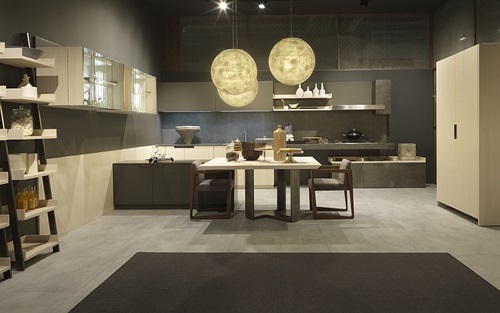 Keep in mind that purple is another color that is widely used in Italian decor. 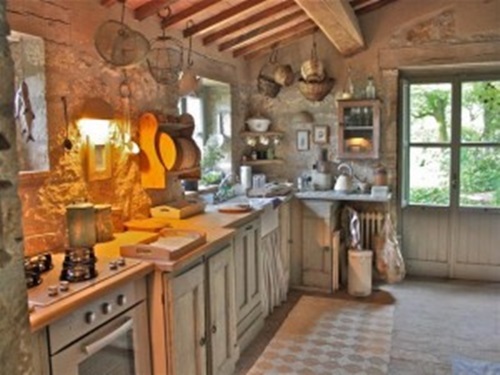 Decorating your kitchen with pretty art pieces that portray the rural life, hill sides or wineries can grant your kitchen a very authentic Italian look. 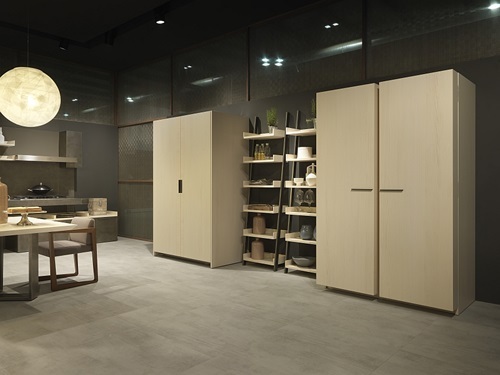 No one can ignore the big role of wooden furniture in enhancing the Italian look; hence try to get lots of wooden chairs or large wooden benches for seating within your kitchen. 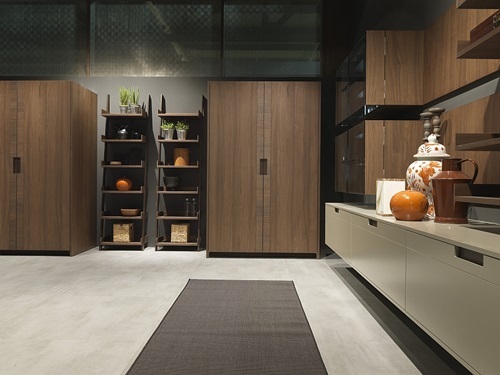 Other furniture pieces that may be used in an Italian kitchen are a wooden chest of drawers, a wooden shelf or wooden kitchen cabinets. 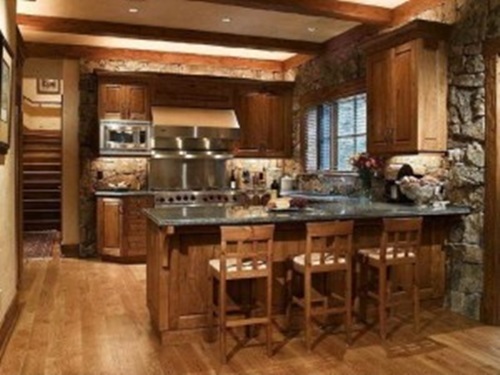 Adding a center island with lots of stools around it in your kitchen is a great idea. This idea will encourage your children to take cooking lessons from you. To make your life better in your kitchen, then you need to add a country styled sofa to your Tuscan Italian kitchen decor. 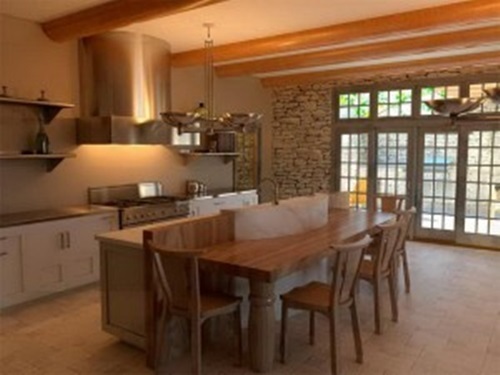 To grant your kitchen a rural look, add accessories, such as hanging grapes or hanging garlic bulbs. You can even add old Italian style clocks. To personalize your kitchen, try to add wall plaques that have your personal favorite quotes. 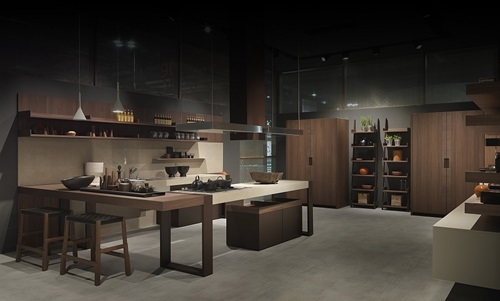 To enhance the Italian look in your kitchen, then you should add some wall plates with some designs, such as earthen pots or women cooking traditional Italian food, to your kitchen walls. 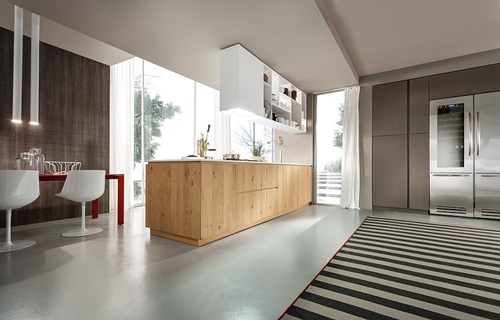 When it comes to contemporary, modern Italian decor, then nothing can beat using stainless steel appliances. Likewise you can go for stainless steel shelves on the walls or stainless steel countertops. 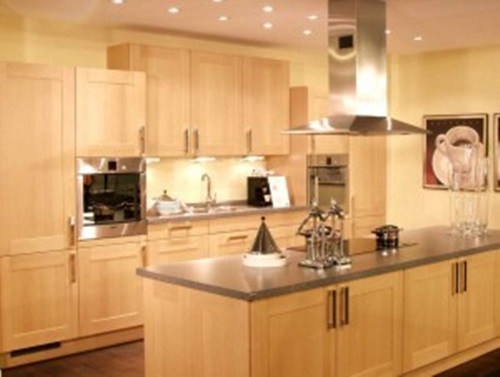 Using furniture made of metal or wrought iron in your kitchen will give it a modern look. 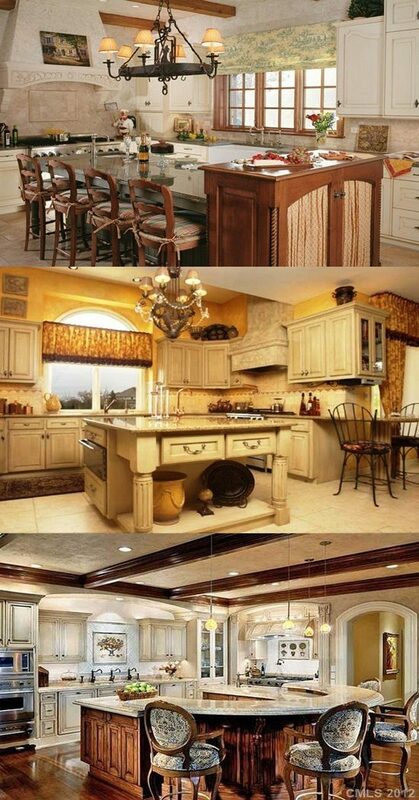 Be inspired by eyeing the next portrays about how to create an Italian style kitchen. How to Use Framed Art Prints in Decorating your Bathroom? How to visualize your home decor before being a reality? What is 2 times 5?